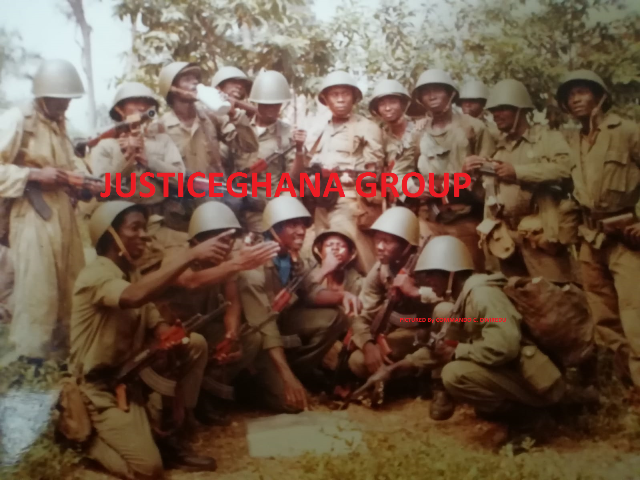 Who Constituted The 64 Regiment? Quite rightly, the appearance of the rampaging hordes of women whom David Cameron has promoted has been criticised. They do not look like men. They are not in navy suits. What are these "new girls" thinking while strutting their stuff on the Downing Street catwalk? Why have they not done away with their own bodies and hair and all their awkward woman-type things? What are they thinking? Well certainly not about policies. They are there to smooth over and sell what has already been decided. Maybe that is why I don't much care about the painted nails of the handmaidens of privatisation. But, really, we were led to believe there would be more of this monstrous regiment, hordes of these devil women. Actually, two and a half were promoted to cabinet. 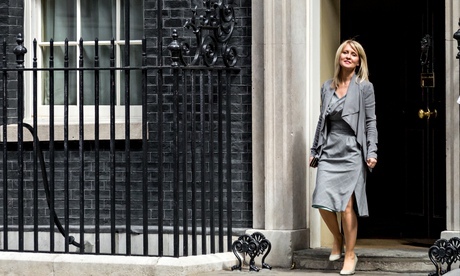 I count Esther McVey as half because she kept the same job but can now attend cabinet. Cameron's 2010 cabinet had four women; four years later, we have seven. And a half. I ask you, can this feminist madness ever stop? The other disappointment is that none of these women were dripping with blood, holding the severed heads of random middle-aged men. We were told of a cull. A purge. Knives. A blood bath. I had imagined Theresa May Tasered up, wearing one of her Blake's 7 outfits that I like very much. The choice of such visceral language by the establishment at the mere idea of a hint of equal opportunities reveals the deep fear in the body politic. The fantasy of blood and sacrifice and absolute destruction reveals the odd interior lives of the Tories and their pet media pals. Where, in fact, was whiteguymageddon? Who controlled it? Actually, some white guys: Cameron, George Osborne and Lynton Crosby. Most people won't care two hoots about the reshuffle. Michael Gove won't be in charge of schools, but he will be on TV more. He had to be decommissioned even though he has largely succeeded in what he set out to do, whereas Iain Duncan Smith was kept on precisely because to move him would reveal what a failure he has been. Both are ideologues central to this government, but Gove is charming and intelligent and will be back. William Hague, whom I once had the joy of following around America when he was leader and was trying to learn lessons in "compassionate conservatism" from George Bush and Henry Kissinger (yes, really), has been semi-disengaged for a while. No one at the time knew who he was, and I had to explain to a classroom full of confused Puerto Rican schoolgirls that he was nothing at all to do with the Spice Girls. It has been downhill ever since, and he has annoyed the right wing again by being contaminated by another woman: Angelina Jolie. Many of these 90s figures had to make way inevitably, as the Tory party moves ever rightwards. This is why we have nonsensical headlines such as "Cameron targets women and Ukip". The UK Independence party is a small political party and women are the majority of the population. Surely a category error – unless "Tories target men and Monster Raving Loonies" works too. Yet again, the peculiar anxieties of the middle-aged man have been given voice. This self-pitying bleat of entitlement is strange indeed. As Jeremy Paxman, another moaning minnie, said of the BBC: "The worst thing you can be in this industry now is a middle-class white male." Right? Exactly what kind of awful discrimination did he suffer in his long career? Maybe I missed the endless parade of women and working-class people who ran the BBC? Truly, these guys are showing their roots. For in order to maintain this persecution complex, that their power will be taken away by those who should not have it, those who do not look like them, they have to create a threatening fantasy world. Hence their hyperbole. The reality is that middle-aged white guys do run things. Their indignation produces this performative gynophobia, reducing women to a series of body parts, sidebars of shame and blame. With our legs, "derrières", hair and nails, all flashing and attention-grabbing. Even our handbags are suspect, and you don't have to read Freud to know what that symbolises. What do we keep in there? Sometimes a bag is just a bag, even when it belongs to a powerful woman. The slaughterhouse narrative undercuts the cosmetic one. Labour, too, talks about "a massacre" of the moderates. All of this is quite frankly barmy. The only style detail that matters is that Ken Clarke will be tapping his Hush Puppies elsewhere. For all the fuss, the Tory makeover is just a quick pre-electoral touch up. Their membership is not selecting women for safe seats. The fundamental problems remain. Cabinet has only one non-white person, no openly gay people. Crazy diversity is represented by a bloke with a beard. Historic! This remains the party of the male, pale and stale, even as it shows off its female talent. Cameron wants to say that all the ladies can join in after all. A true moderniser would have promoted a far greater range of people before now and without patronising them. Cutey Cameron has flashed his ruthlessness in an enviable display of manly power. The ensuing hysteria has done no one, least of all women, any favours at all. Calm down, dears.